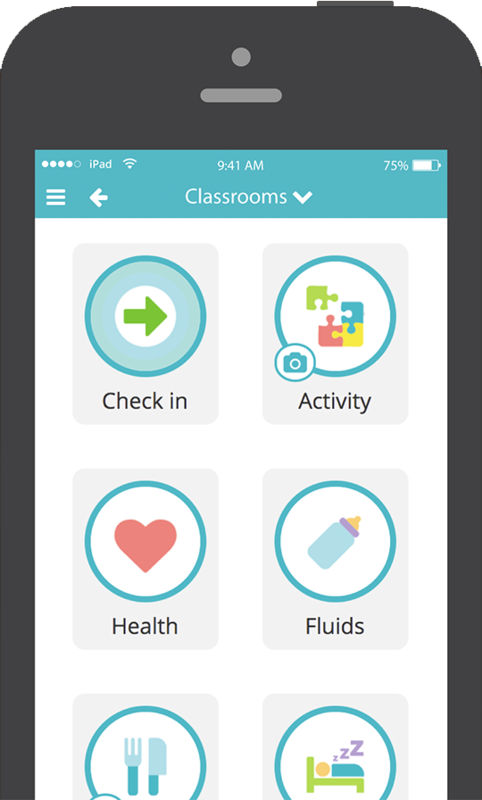 Record observations and child care reporting activities quickly and easily on a tablet. Share updates with parents at the click of a button. Updates with the click of a button. Designed specifically to make it faster and more personal than paper based child care reports. Easy to set up. You'll need WiFi and tablets in each room, but we can help with that! Send pictures to parents in seconds with automatic, personal, real time email updates. 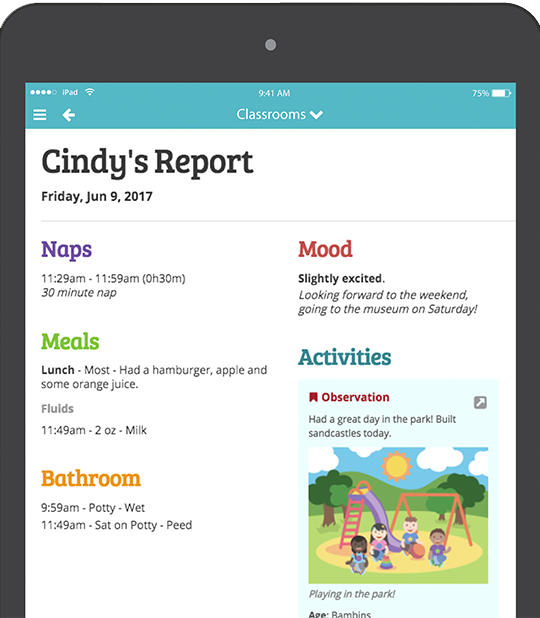 Provide rich daily childcare reports that parents can review at their leisure, at home, at work or even on the go with their smartphones. 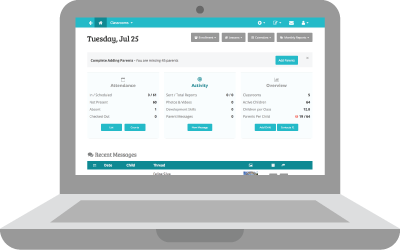 Child care directors and supervisors can see updates from each classroom, providing full visibility of communication in the center. Information is stored digitally so that you don't even need a filing cabinet!